Soviet goalkeeper Lev Yashin’s stature as a football icon has not subsided in the 28 years since his death aged just 60. On the contrary, the legend of the man dubbed ‘The Black Spider’ has been proudly preserved. Few players receive legendary status in the game, even fewer are regarded as a pioneer. 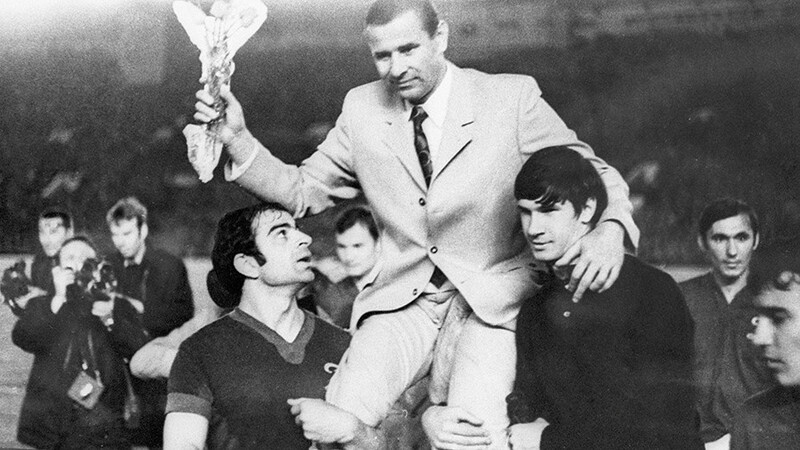 In a career that brought glory, including the 1960 European Championships and an Olympic gold medal in 78 caps for the USSR, Yashin managed to embrace both. Even in his appearance, Yashin gave off an aura of imperiousness; clad from head to toe in black and finished off with a flat cap and gloves, he served as the last line of defense for club and country during a period of unprecedented success. 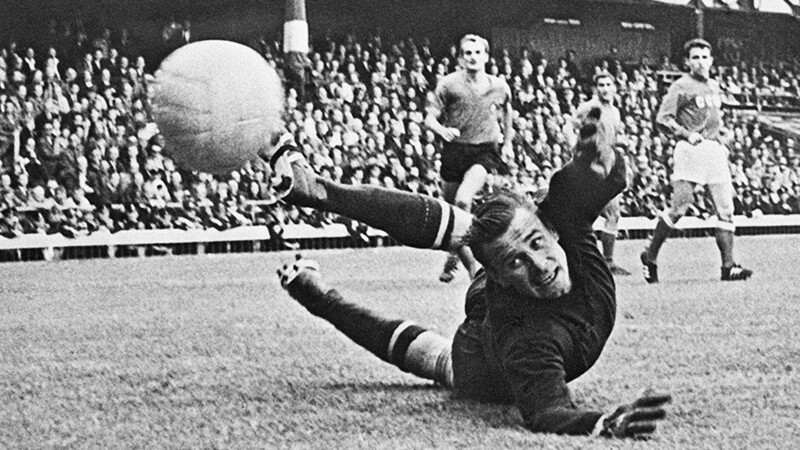 With club side Dynamo Moscow, Yashin won five Russian leagues and three Russian cups and remains the only goalkeeper in history to be honored with the coveted Ballon d’Or in 1963, awarded annually to the best player overall in Europe. Doctors may argue the health implications of such a practice on a professional athlete, but the routine added to Yashin’s persona somewhere between everyman and avangardist. For club side Dynamo Moscow, Yashin won five Russian titles and three Russian cups in a 20-year career in which he made 326 appearances. 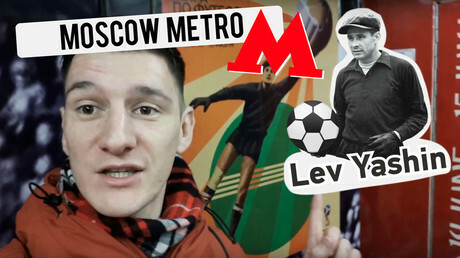 A chunk of the city of Moscow is dedicated to a period of success still unrivalled in the club’s history. The weight of those achievements is evident in that Yashin, wearing the famous full Dynamo kit, is immortalized in a painted mural in Moscow’s Tagansky district standing proudly across from the Russian Football Union headquarters. For his country, Yashin participated in four World Cups, playing in the 1966 tournament in England where the Soviet team registered their best ever result – finishing fourth after losing to Portugal 2-1 in the third place playoff. 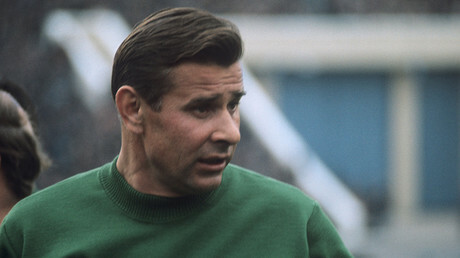 FIFA commemorated his outstanding career by introducing the Lev Yashin Award – also known as the Golden Glove – in 1994, which goes to the best goalkeeper at the tournament. It was rather fitting, given Yashin’s record of keeping 270 clean sheets and saving over 150 penalties in his career. 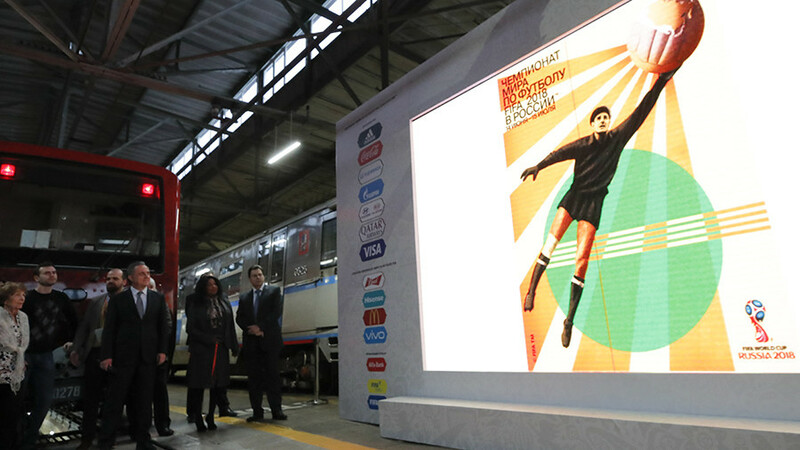 In November, FIFA ensured Yashin’s icon status would live on by featuring him as the subject of the official World Cup 2018 poster, which was revealed alongside special Moscow Metro cars that feature the poster as decorative artwork. In the poster, Yashin is shown in typical unorthodox style sprawling to save a shot, with the ball just past his shoulder, his eyes fixed firmly on the ball. The image is awkward, but the beauty lies in its unconventionalism, which describes Yashin personally and professionally throughout his life. Upon his death in 1990, Yashin left behind his wife of 35 years, Valentina Yashina. She recalled a man sometimes too good-natured for his own good. 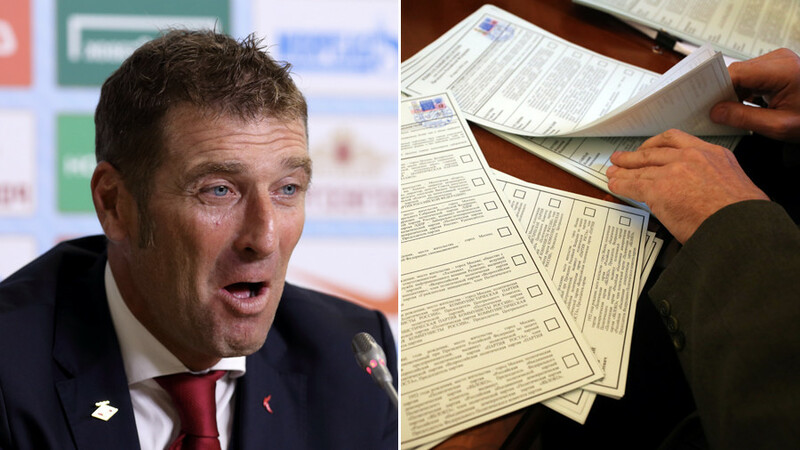 This summer, 28 years on since his death, Russia will host the 2018 World Cup. 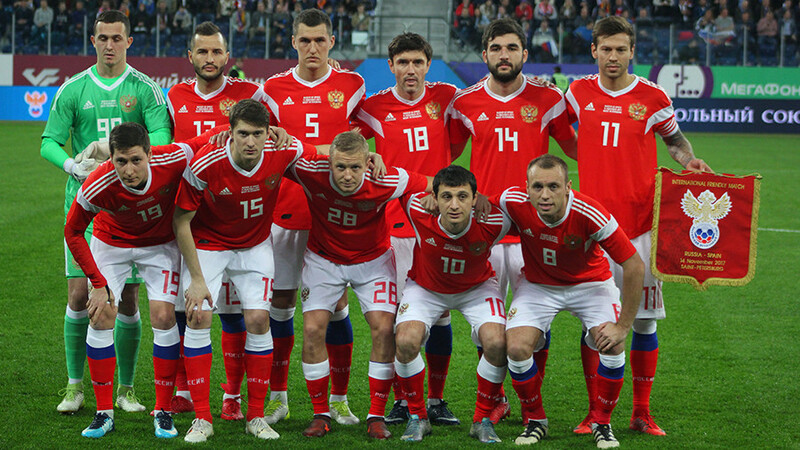 Yashin will become the face of his country’s proudest football moment, having been instrumental in achieving its greatest successes.